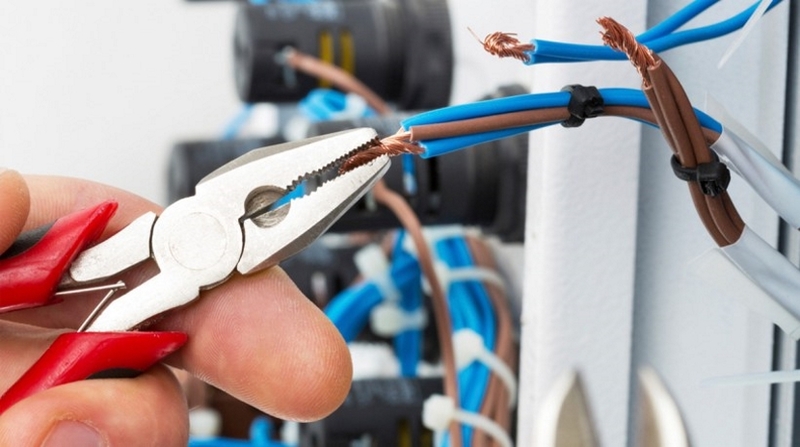 Electrical Service is a professional San Diego Handyman SERVICES. If you need any type of electrical services in San Diego, contact Pro Handyman. We provide a variety of quality electrical services in San Diego. Our team of highly-qualified and well-instructed professionals are at your hand anytime to provide you with the best services carried out with honesty, devotion and with great passion. We perform any type of electrical services you need. High quality of our work is guaranteed and we are proud to claim that we do have hundreds of satisfied customers. We are professional in what we do, we deal with the residential as well as with the commercial sector. Our team of experts are committed to their work and perform on the highest level possible. Our professionals are highly-qualified and well-instructed. They are really knowledgeable to answer any question you may have. Their attitude to customers is friendly and they are very cooperative to make you happy with our services. Our main aim is not only to provide quality services, but also to make our customers happy with our work. We offer a wide range of electrical services whatever you may need. Contact us using our numbers given if you need any assistance in terms of electrical services. We work 24/7 and we are at your hand any time, anywhere to do anything you need. Pro Handyman provides the best services in terms of switch installation in your home, office or anywhere you want in your town. If you call us for help, our professional highly-qualified team will do their best to solve any problem you may have concerning electrical services. They work quickly, effectively, high quality is guaranteed. All you have to do is to call us for switch installation. Ceiling fan installation and repairing are not a problem for Pro Handyman, the best service provider in your town. We provide the best quality ceiling fans installation with a warranty for anyone who needs it in their new homes just built. If you need to have your old ceiling fans repaired, call us, our professionals will do it quickly and effectively. We are capable of doing anything you need in terms of your ceiling fans. So if you need any electrical services, just contact us and we will do the rest for you.